If certain trailers and teaser sites are to be believed, there may be something related to Persona 4 in the works, and we may know more in less than two days. A mysterious live-action trailer circulating through the web shows a bunch of people talking about the rumored "Mayonaka TV". Persona 4 fans may know that "Mayonaka TV" is the Japanese name for the "Midnight Channel", the key story element in Persona 4. The trailer ends with a web address leading to mayonaka-tv.jp, a teaser site with a shade under two days left on a countdown clock. 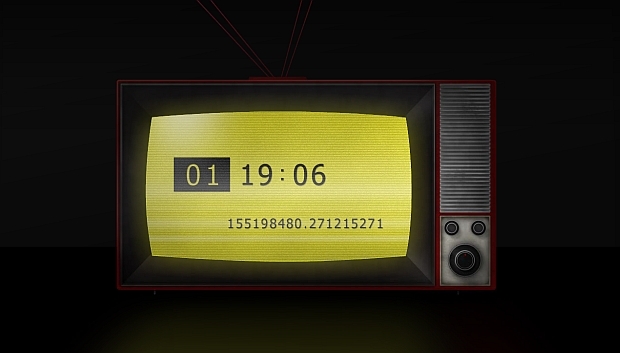 Incidentally, the clock runs out on April 11th 2011 (Japan time), which is the same day that Persona 4 "begins". Whether or not this is an anime project specifically is unstated, but other images discovered suggest the existence of a "Persona 4 Animation" project bankrolled by Aniplex, Sony's big anime/music distribution house. Intrepid fans note that decompiling files on the teaser site lead to files entitled "anime" and a (currently) blank site at P4A.jp . What could that "A" mean? Having a Persona project go all "transmedia" isn't a new phenomenon. Both P3 and P4 gained manga adaptations, and an original anime series with links to Persona 3, Persona: Trinity Soul was aired some years ago (and recently licensed by NIS America). So...are you excited? Unhappy that this isn't a Persona 5 announcement, or are you still waiting for the inevitable announcement of a Persona 4 PSP port? C'mon, all the other games got one, after all.